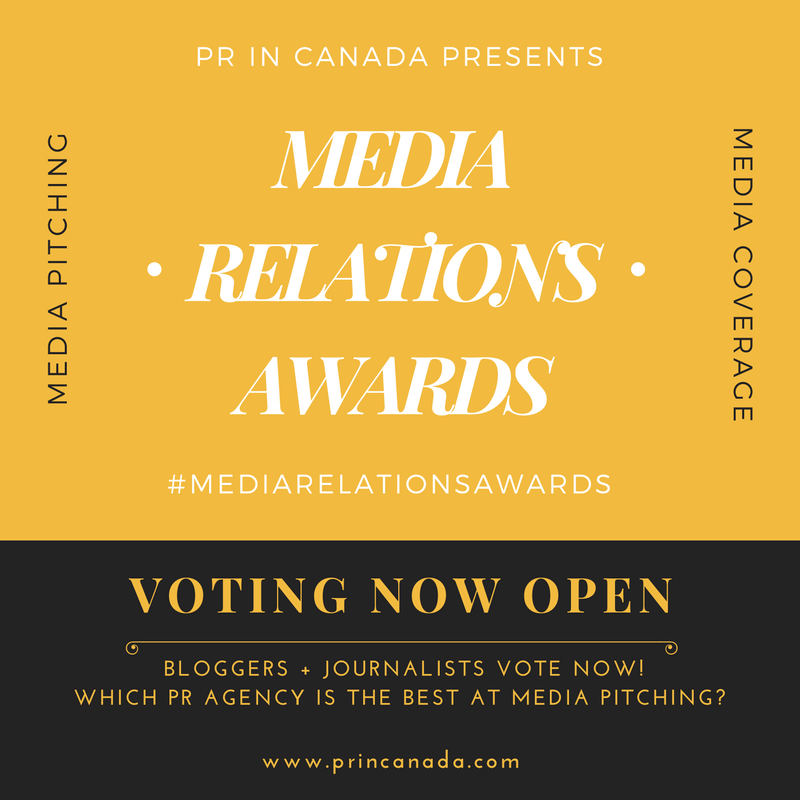 / What Is Media Relations? Media relations is when one person interaction with an editor, reporter, journalists or blogger. The media outlets (media) can be a newspaper, radio, television, website, blog or social media profile on Facebook, Instagram, Twitter, Snapchat or Pinterest. The goal of the interaction is to pitch a client’s message or story, and the client could be your employee or a company who hires you to get their message/ story published on the Media Outlet. 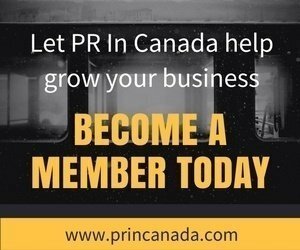 In some organizations there is one person who is responsible for pitching stories, or the company might hire an independent public relations agency. Media relation specialists usually connect with the media world a few times over the course of a year. These professionals work to develop and design media plans that can become a blueprint for what the company hopes to accomplish at the local or national. As an effective media relations specialist it is essential to work with and not against the media. Developing a strong relationship with journalists, bloggers and content writers who may be eager to hear what you have to say, can provide your client with invaluable access to the public and/ or stakeholder audience.